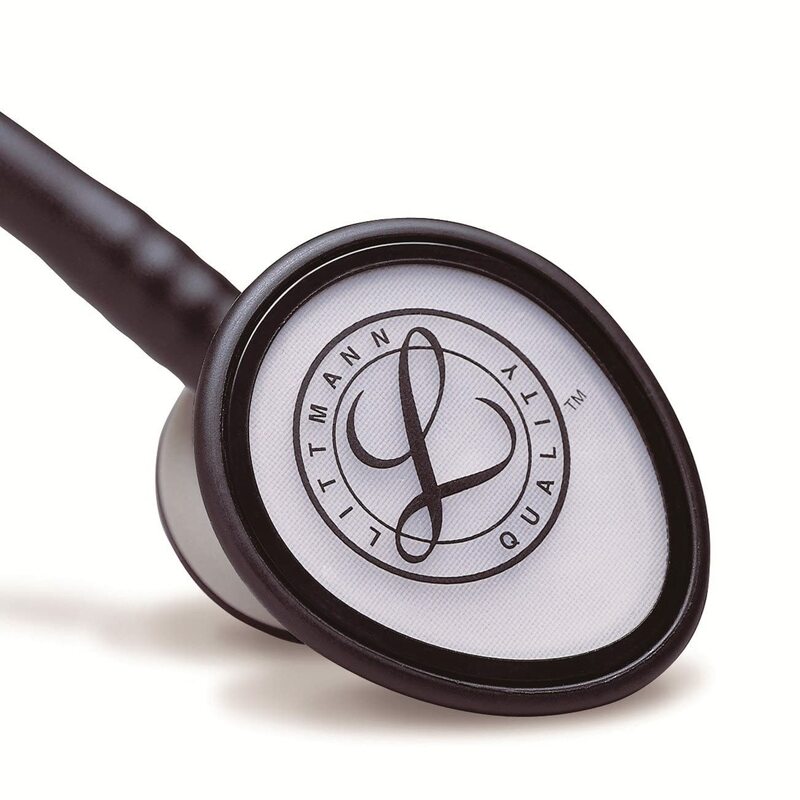 The Littmann Lightweight II S.E. stethoscope is a lightweight stethoscope designed for general assessments. No two patients are alike, which is why this innovative stethoscope is designed with a teardrop-shaped chest piece, in order to quickly orient itself around a body’s contours. Nurses and doctors will enjoy that this stethoscope is available in a variety of tube colors and ships with Littmann’s patented Snap Tight Soft-Sealing Eartips. This classic stethoscope does not demand to be used on a certain kind of patient. It’s perfect for all-around basic usage. 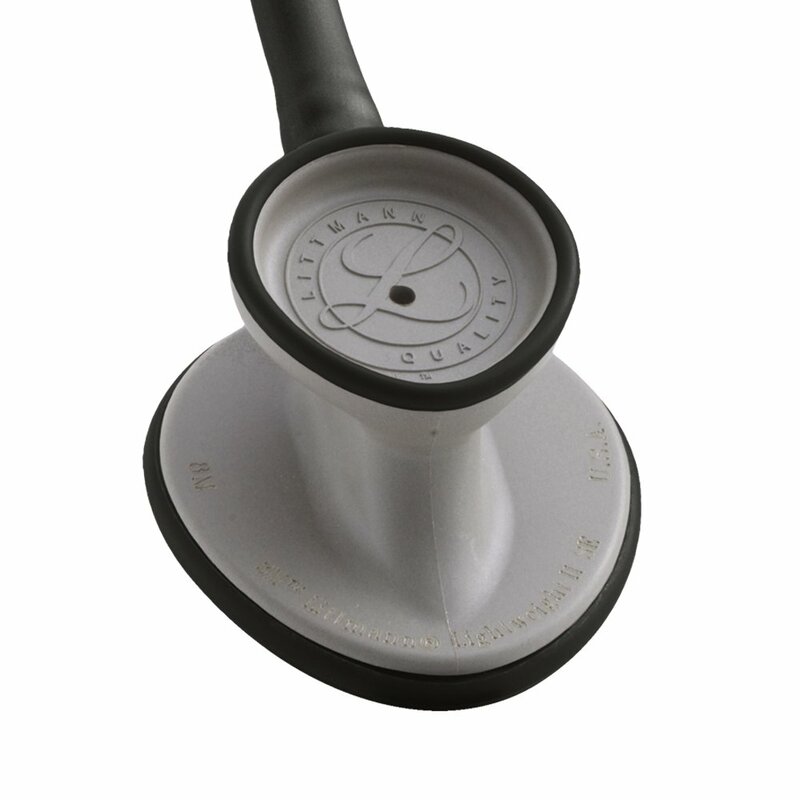 Unlike other Littmann stethoscopes, the II S.E. is a general scope, designed for adults of all shapes and sizes. For more dedicated stethoscopes, Littmann has an entire line of cardiology, pediatric, infant, veterinary, and teaching stethoscopes. The Lightweight II S.E. is one of their few general stethoscopes. This convenient listening device is comfortable to wear, conveniently priced, and higher quality than your standard nurse and Sprague stethoscopes. 2 Who Should Use It? The cold rim of a stethoscope can often be jarring for a patient, which is why the II S.E. features a friendly non-chill rim. Other design conveniences include an adjustable-tension headset and a tunable diaphragm. This stethoscope is able to quickly capture both low and high-frequency sounds after applying only light pressure. The Littmann Lightweight II S.E. was designed with students and entry-level stethoscope users in mind. Although doctors will appreciate the high-quality acoustic response this lightweight stethoscope produces, it’s geared toward the folks who take basic blood pressure readings and perform simple physical assessments. Nurses and medical students will appreciate that this stethoscope is low cost, but high in quality. Some users have expressed that the II S.E. does have its shortcomings. One nurse expressed difficulty when listening for apical pulses in women and overweight men. A lot of adipose breast tissue can result in difficulty when listening for those faint pulses. Still, the same nurse expressed that this is her go-to stethoscope for basic assessments and blood pressure readings. 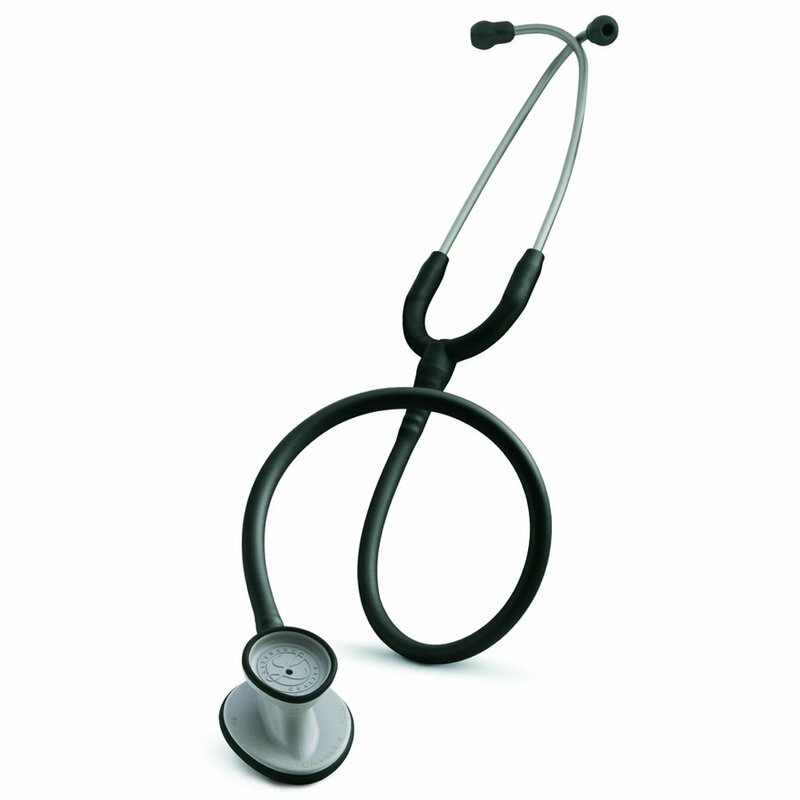 Overall, the Littmann Lightweight II S.E. Stethoscope is a quality scope for entry-level users. It is higher quality than the stethoscopes hospitals hand out in triage, but lower priced than what many other companies offer. Plus, it comes in a wide range of colors to help prevent theft. In terms of quality and customer satisfaction, the II S.E. is a quality stethoscope, worthy of any user.